E-commerce giant Amazon is in talks with the Chilean government to house and mine huge quantities of star data generated by the country’s state-of-the-art telescopes. Reuters reported that the potential agreement could have benefits for both parties. Chilean President Sebastián Piñera is looking to reduce Chile’s economy on copper mining, of which it is the largest producer in the world. 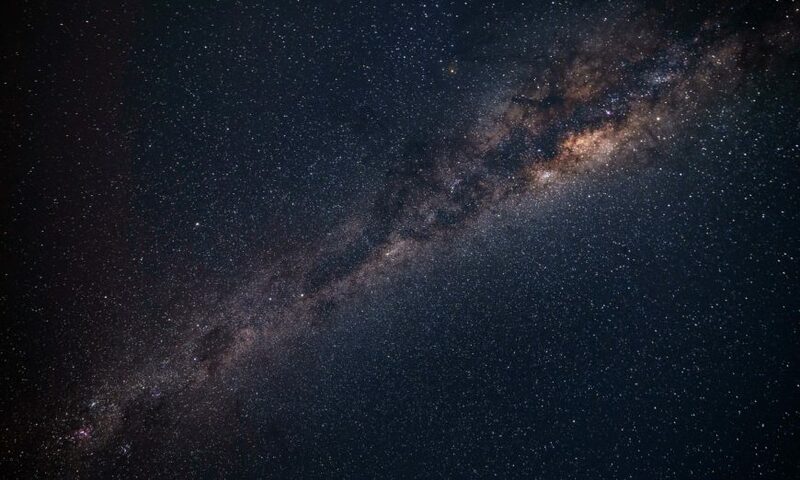 He announced last week that the country plans to pool data from its telescopes onto a virtual observatory stored in the digital cloud, although he did not specify a timeframe for this ambitious project. Currently, 70% of money pumped into astronomy globally ends up in Chile’s observatories due to the ideal conditions provided by its Atacama desert. The cloudless skies, lack of rain and limited light pollution create perfect stargazing conditions for more that 300 nights a year, and has recently given us the sharpest picture yet of Neptune. However, storing all the astrodata from their observatories, which contains information about over a billion stars, constitutes a great IT burden on any observatory. An official at InvestChile told Reuters that Amazon and the Chilean government had been in talks to discuss the potential of Amazon Web Services (AWS) storing this immense data on the cloud. Jeffrey Kratz, AWS’ general manager for Latin America, the Caribbean and Canada, told Reuters that the group is very interested in AWS’ prospects in Chile. However, science outlet Futurism explained that this is not coming purely from Amazon CEO Jeff Bezos’ love of space. Amazon has historically had difficulties gaining traction in Latin America, and the use of AWS in Chile would be a significant step in his desire to expand the company into the region. Not only this, but the information gathered from the astrodata mining has the potential to develop AI tools that could be used for other purposes. Julio Pertuze, a ministry official from the Chilean government told Reuters that these tools could develop projects to track shoplifters, potential fare-evaders and even endangered animals. Astronomer Chris Smith added that this technology could also be used in diverse areas such as medicine and banking in order to spot anomalies in large data sets. Bezos already has his fingers in other astronomical pies, as Amazon provides a cloud platform to store data for the Hubble telescope and the International Centre for Radio Astronomy Research in Australia. However, his rival Google isn’t far behind and has already stepped foot on the Atacama desert. Google is a member of Chile’s Large Synoptic Survey Telescope (LSST), which will become operational in 2022, and a Google spokesperson said the company would announce expansion plans for their Chilean data centre on Sept. 12. Although talks have been taking place between Amazon and the Chilean government for over two years, no decision has been made and no contract has been signed. There is no time to dally, however, as a new telescope called the Giant Magellan Telescope (GMT) began construction in Chile in August and its cutting edge technology hopes to collect light from the earliest days of the universe. 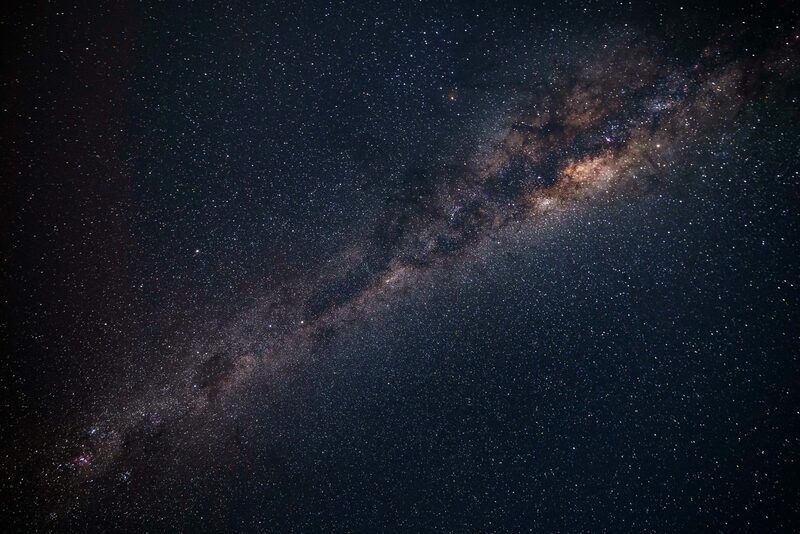 With Chile stepping into its astronomical powerhouse shoes, both Google and Amazon will be attempting to mine its astrodata in order to develop powerful AI tools that could have benefits for for the human race as a whole.